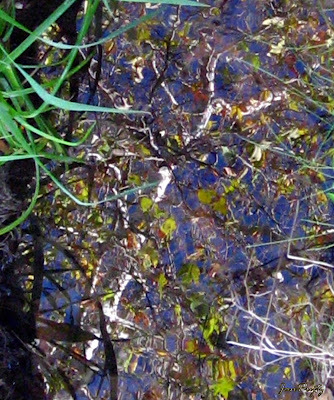 Thanks to tnchick, we have a great theme for our Photo Hunt - reflection. Reflections are one of my favorite things to capture in a photo. 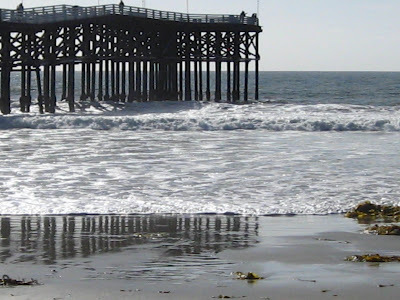 This first one is of the Crystal Pier, in La Jolla, reflected in the sand. 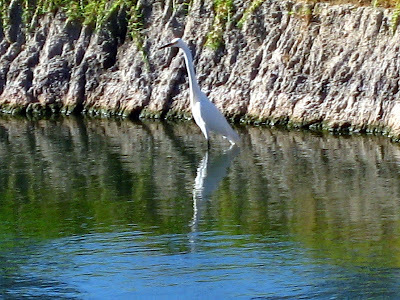 A curious egret, imitating a statue, in a pond on the golf course. in a green belt where I like to walk the dogs. The pier for me - something very photopatico about piers. 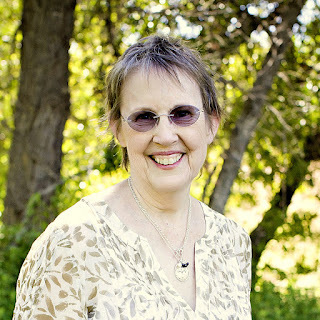 I'm fascinated by reflections too, Jan. Very nice. I just Googled the Santa Rosa Plateau and learned your city doubled in size in just eight years, Holy T..., er, Murrieta!